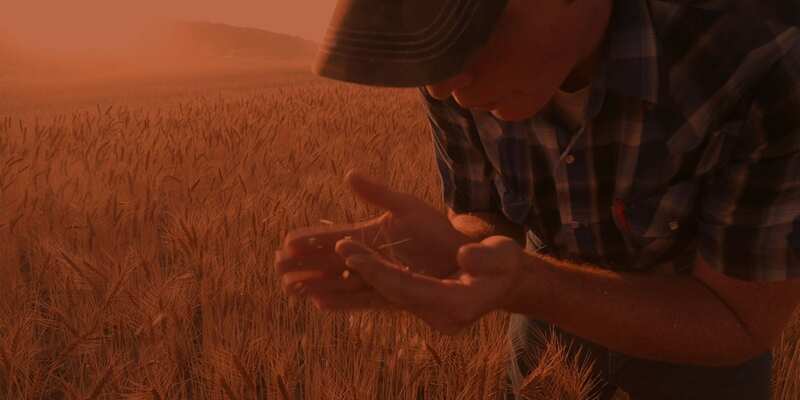 We are the Farmer, the Miller, and the Baker working together to preserve American farmland for tomorrow while providing the highest quality flour and grains to the bakers of today. 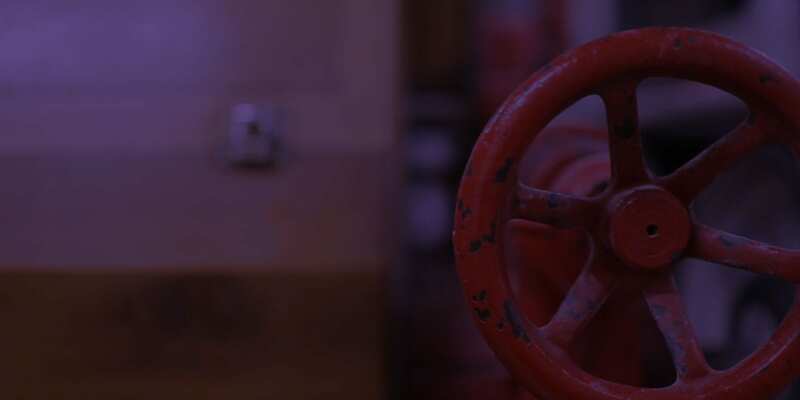 We are employee owned and operated, which means we are personally invested in the quality of our products and our relationships with customers and suppliers alike. 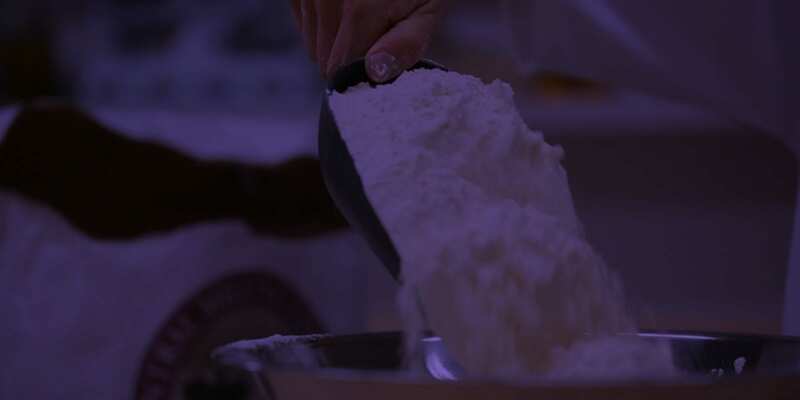 Our company is built on generations of knowledge – dating back over 150 years to the pioneer days when flour was an essential staple of daily life. Many of us grew up on farms plowing, planting, and harvesting fields, or are third- and fourth-generation bakers. 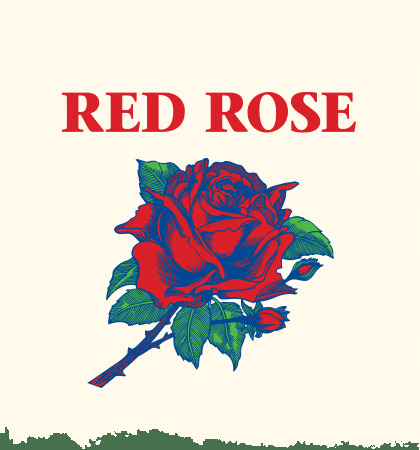 This rich heritage has cultivated a company culture where our employees are an extension of our family, product quality is valued over product quantity and customer service means building relationships with our customers and our suppliers. For us, premium starts at the source. We work directly with our farmers to sustainably grow grains that have exceptional flavor, nutrient content, color and baking performance. When they arrive at our mills, grains are laser sorted, cleaned, stored and milled utilizing a slow and cool process that optimizes the baking characteristics of the finished product. 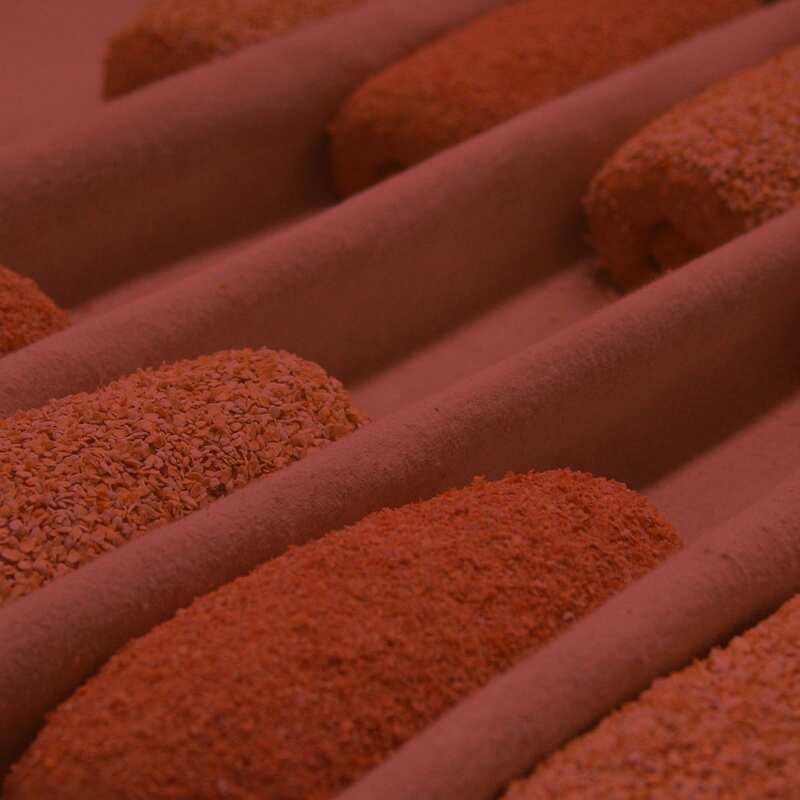 Before embarking on their final journey to your door, our products are tested for baking performance, ensuring they live up to our quality standards. We pride ourselves in going beyond “typical” customer service. 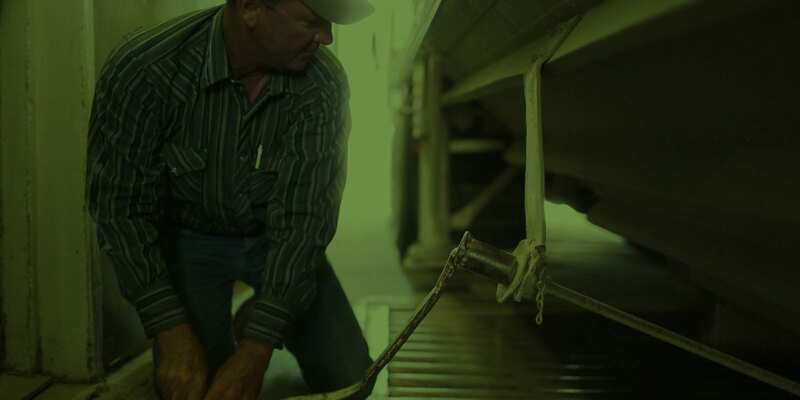 To us, Unparalleled Support means developing long-term relationships with the farmers we source from; working together to grow premium grains in the most sustainable way possible. It means equipping our customers with the products, knowledge and training they need to be successful. And, if what they need doesn’t yet exist, we’ll gladly work together to find a solution. “Farm to Fork” is a popular term nowadays. But this idea – understanding where your food comes from – is something we’ve practiced since the beginning. Transparency is good for our customers, for food safety and, ultimately, for the consumer. 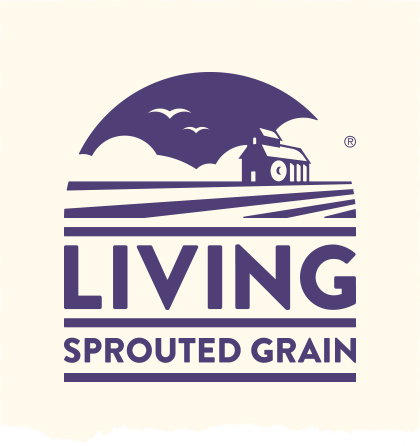 Today, thanks to modern technology, we can trace every one of our products back to the farm where it was grown and provide our customers with detailed specifications for every lot of grain that run through our mills. THAT is ultimate transparency. Although our company has one foot in the past (and 150 years under our belts), our sights are set firmly on the future. Building upon the knowledge of generations before us, we are committed to supporting the next generation of bakers tomorrow. 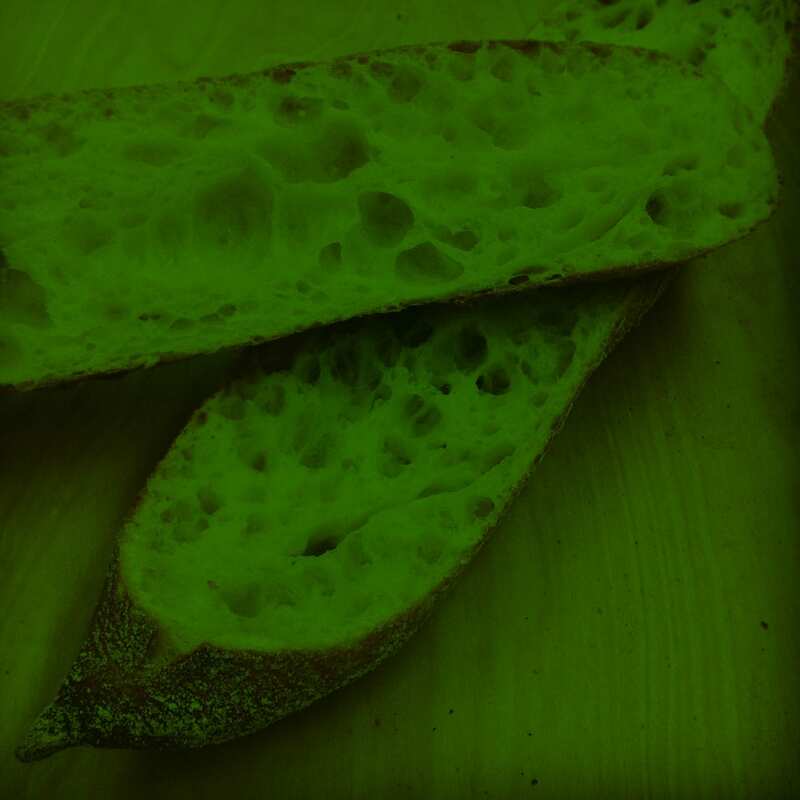 We are continuously exploring new (and often times ancient) grains, innovating new products and baking techniques, upgrading our milling equipment and improving processes to stay ahead of food safety regulations. We are proud to be an employee-owned and -operated company. This means everyone – from truck drivers and mill operators to sales reps and managers – are personally invested in the success of the company. 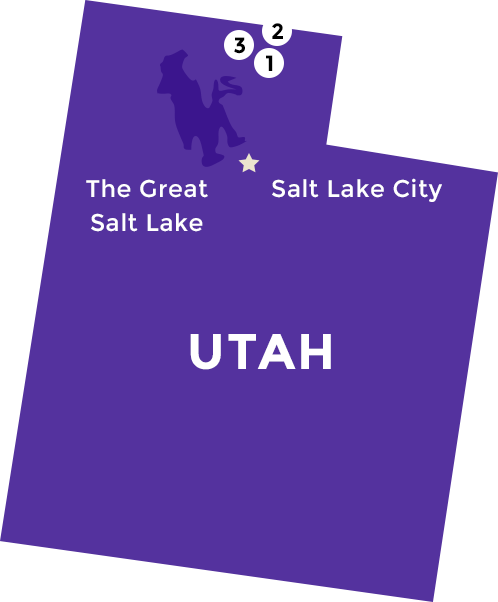 Collectively, our three mills in Northern Utah employs dozens of hard-working individuals who care deeply about our suppliers, our process, our products and our customers. 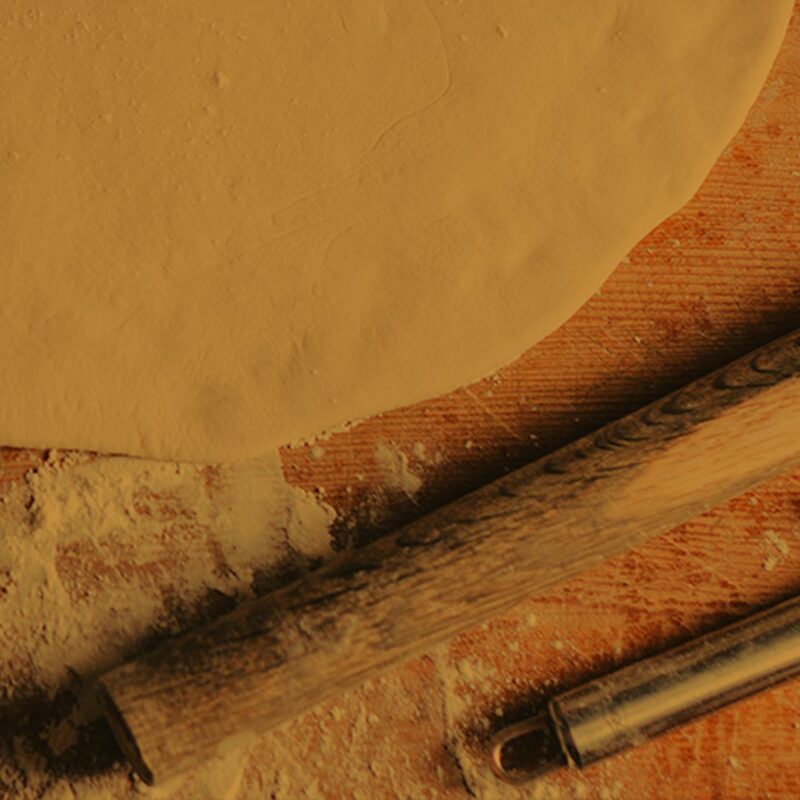 The best flour selection for professional bakers in search of consistency and variety. 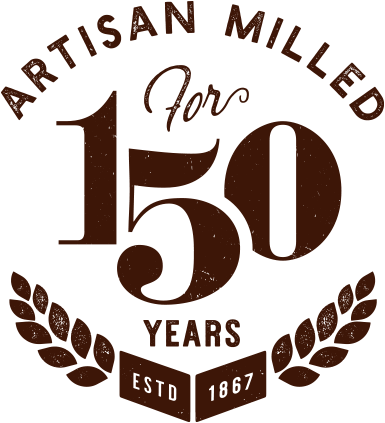 For over 150 years our mills have supported local farmers and milled the highest quality flour for professional and home bakers. 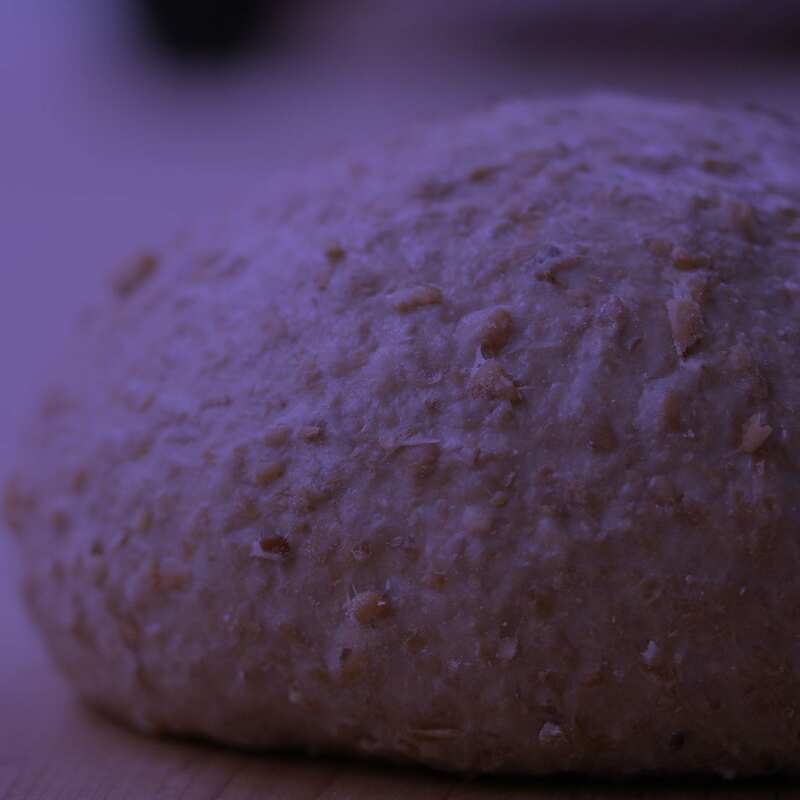 We build upon the legacy of previous generations by innovating new farming, milling and baking techniques. Innovation and progress come from within our company, not from a boardroom. 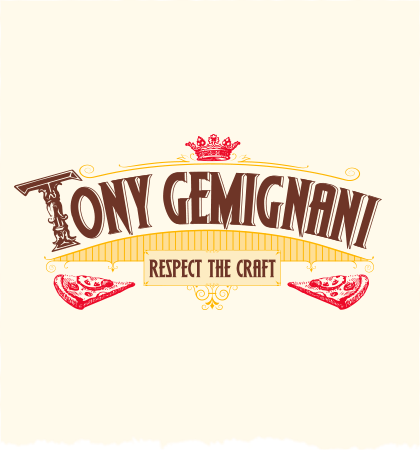 We are a company of dreamers and doers that care for each other as much as we do for every loaf of bread, pizza, cookie and plate of pasta that begins here. 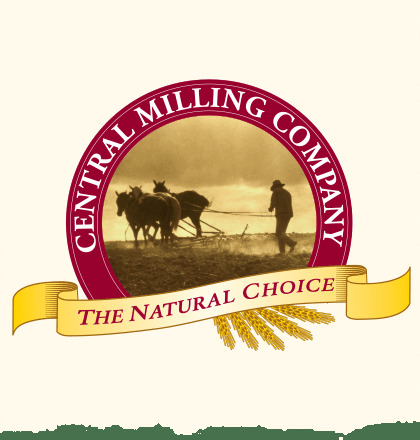 Central Milling flour always performs under the most demanding circumstances. Truly the world's best. 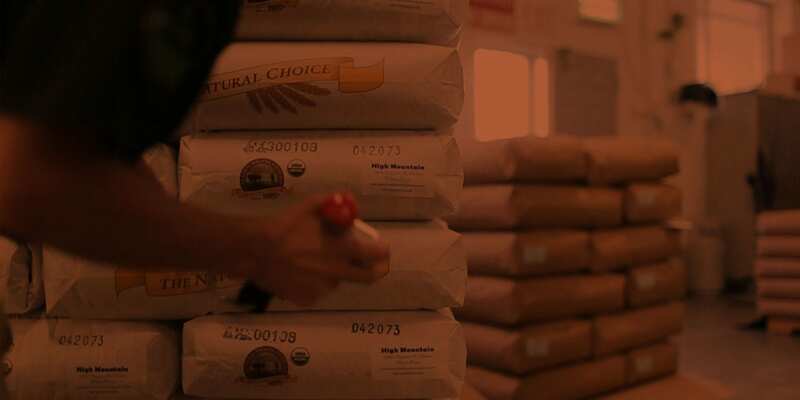 We have one of the largest selections of premium specialty flour and grains in the country, hand-selected for the highest baking qualities, milled, cracked, or blended slowly to minimize heat generation, then bake-tested for performance. Can’t find what you’re looking for? Reach out and we’ll see what we can do. We’d love to help you create the product you’re after – whether it’s a new type of grain, proprietary blend or other custom specification. The flavor profile of Central Milling’s wheat blends are unmatched. Please use the contact form below for product inquiries, pricing or to set up a corporate account with us. We look forward to working with you!